As a board-certified neurosurgeon, Dr. King brings a holistic approach to his diagnostic skills and his care for patients. He prides himself on his efforts to educate patients so that they make better-informed decisions. 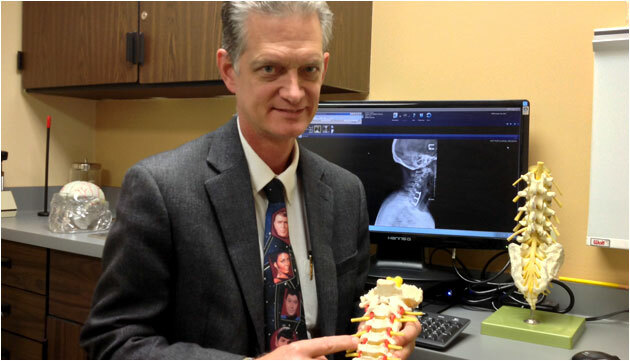 Dr. King has extensive experience in complex spinal reconstruction and minimally invasive procedures as well as a broad scope of advanced cranial, peripheral nerve and state-of-the-art radiosurgical procedures. Married with children, he enjoys woodworking, computers, photography, landscaping and flying in his spare time. We are pleased to inform you we are expanding our practice within Aurora Health Care System. Dr. Christopher King is now seeing patients at a new Waukesha Location . W231 N1140 Corporate CT. Waukesha, WI 53186. To Make an appoitment 262.896.6000.